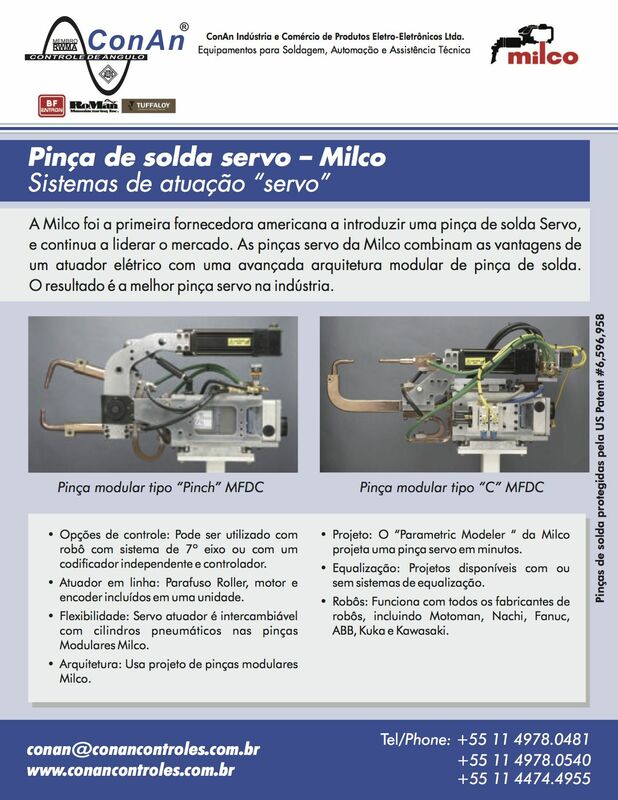 This year Milco welding guns made a splash in the annual Mecanica show in Brazil. The guns were represented and sold at the show by the local company ConAn. Milco’s guns were recognized as the “best servo guns in the industry”. The show was a success for both companies and continues to exemplify Milco’s global presence and influence.